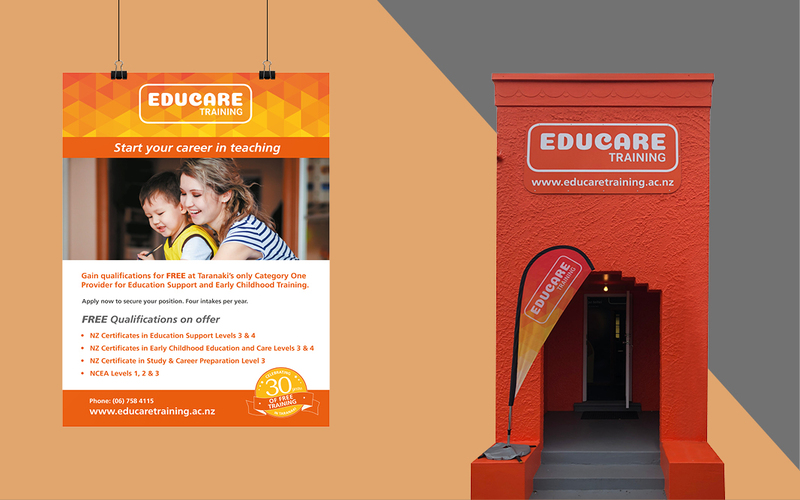 The Taranaki Educare Training Trust was ready to give their branding a refresh. 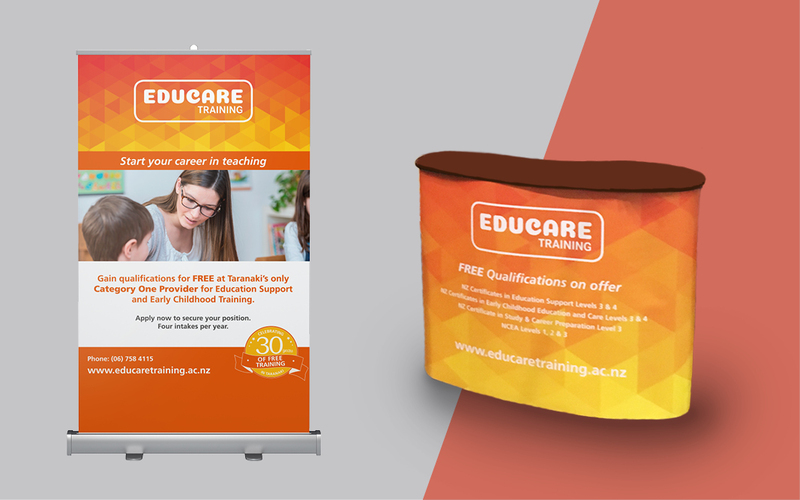 They wanted their brand to reflect their positive personality, caring services, and help them stand out from other educational, tertiary organisations.  With the help of the NZTE Voucher Scheme our marketing team were able to sit down and strategise the goals, audience and outcomes of the Taranaki Education Training Trust. 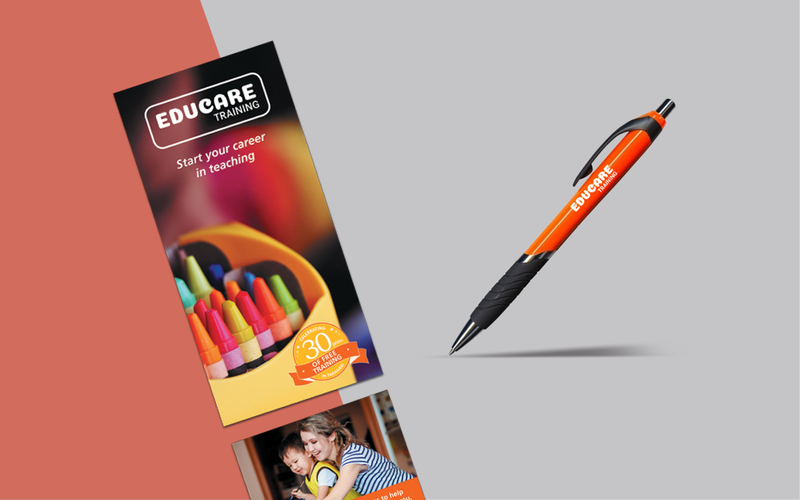 This strategy formed the basis of their communications and design work, including a new look logo, stationery, banners, signage and website. 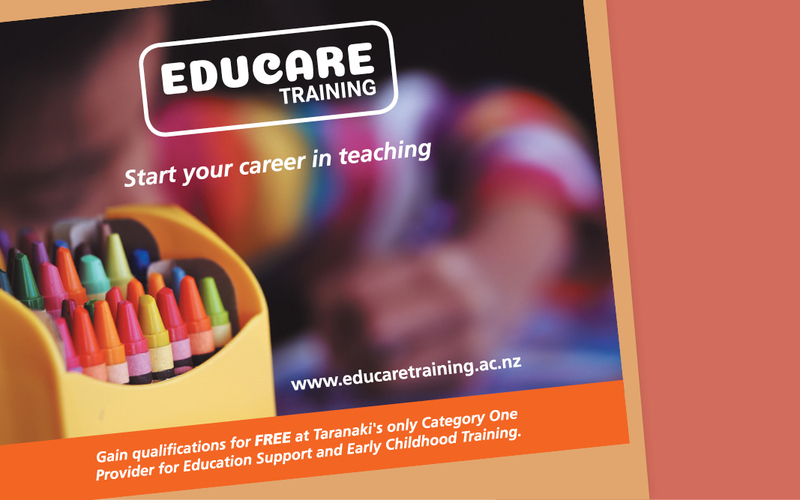 ThThe Taranaki Educare Training Trust became the modern and inclusive ‘Educare Training’. They are now represented by bold and bright branding that reflects their personality and stands out from their competitors. To see more, take a look at their website educaretraining.ac.nz.